Manchester Airport is one of the UK's biggest and busiest airports but don't let that put you off coming by car because, thanks to BCP, Manchester airport parking at terminal 1 is a breeze (and ultra affordable!). 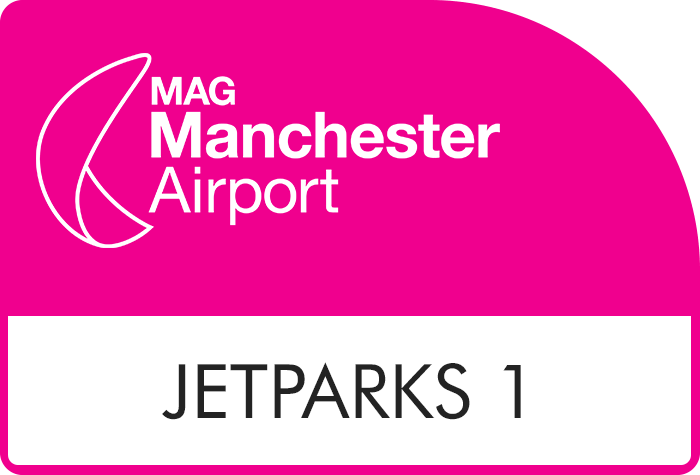 We have a brilliant range of fuss-free, on-site and off-site Park and Rides and convenient Meet and Greets so we're sure you'll find parking at Manchester airport terminal 1 that suits your budget and travel agenda. All of our car parks are easy to find, very close to the terminal and staffed by professionals who care about giving you the best service possible. At BCP we are committed to providing top quality parking at Manchester airport for the best prices online, which is why we're proud to offer our Price Protection policy across all of our car parks at Terminal 1. 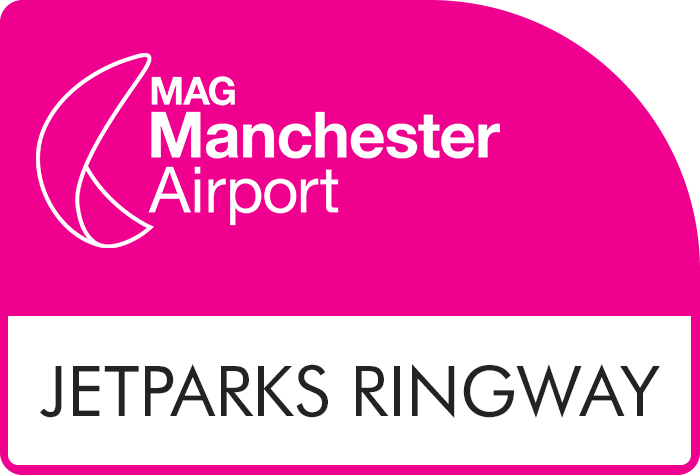 For the best Manchester airport parking terminal 1 offers, on official airport packages to reliable off-site Park and Rides, look no further. The best way to keep your airport parking charges down is to opt for a Park and Ride. These packages consistently offer the cheapest prices because they require a short transfer to get to the terminal but don't worry, many of our Park and Rides are located within the airport grounds and boast super speedy transfers (most between 5-10 minutes). From both car parks expect the lowest prices throughout the year (even during peak seasons), quick and simple transfers and great security features for peace of mind while you're away. How to get the best Manchester airport terminal 1 parking deals? Book in advance: One of easiest ways to ensure you pocket more pounds on your parking is to book in advance. The sooner you book, the more you'll save, so if you're scheduled to fly out of Manchester Airport Terminal 1 in the near future, book your parking space with BCP today. Super Saver Deals: Our Super Saver packages are great for travellers who are looking for a bargain and are confident their plans are set in stone. These packages are non-flexible meaning once booked they can't be cancelled or amended however, because of this, we're able to offer exclusive low prices. Take a look at our table below to see just how much you could save when you pre-book your parking at Manchester airport terminal 1 with BCP. Please note: prices quoted are for 8 days parking and subject to change throughout the year. 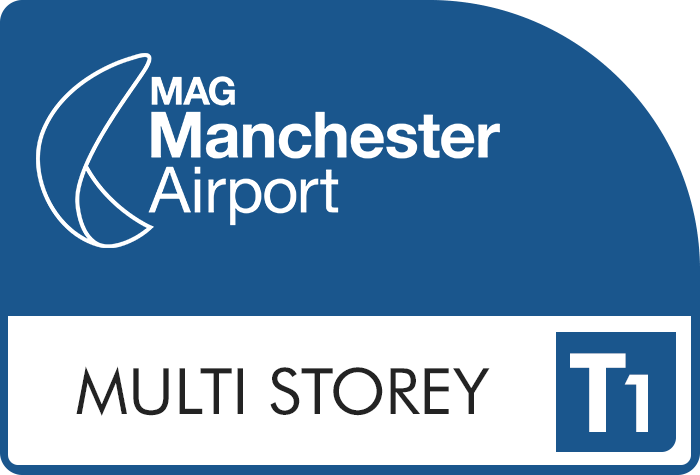 If it's the convenience and security of official airport parking at Manchester you're after, you'll be spoilt for choice. From cheap Park and Rides located just outside the airport grounds to car parks just a short stroll away from T1 we're sure you'll find the parking package that best suits you. 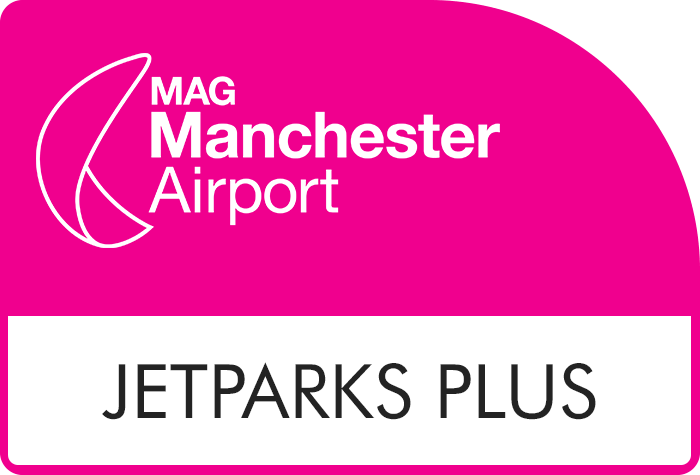 For Manchester airport terminal 1 parking that won't put a dent in your holiday budget look out for the Long Stay and JetParks car parks as they offer the best value for money throughout the year. Not only are the prices great, they tick the other important boxes such as fuss-free transfers to T1 and top notch security. 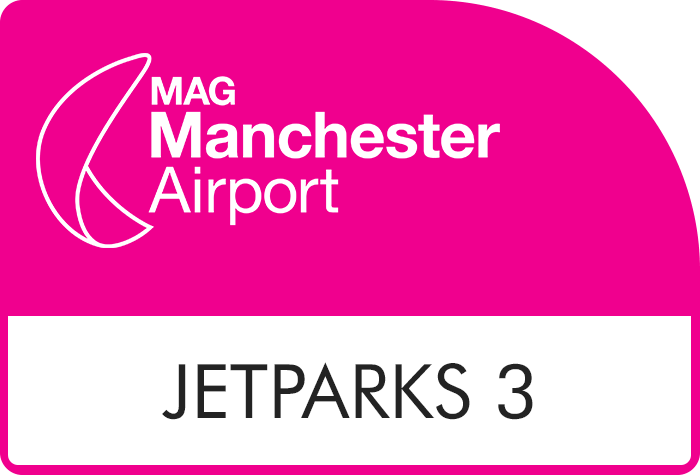 Jet Parks 3 is usually our cheapest on-site car park and is a firm favourite with our customers. Transfers take just 10 minutes to reach terminal 1 so there's no need to worry about making compromises on convenience to enjoy ultra affordable prices. From Jet Parks Ringway it's only a 8 minute transfer to reach T1 and, like with all JetParks car parks, you can enjoy the control of choosing your own space and keeping hold of your keys. Both Jet Parks 1 and Jet Parks 2 boast speedy transfers to terminal 1 (between 5-12 minutes) and simple and straightforward parking procedures - you can't really go wrong. If you like the sound of being able to park up and walk straight to terminal 1, the Multi Storey T1 car park might just be the perfect choice for you. No transfers, no fuss! Get your trip off to a flying start with parking at the Multi Storey T1 car park. Glide through the barriers, find a space, keep hold of your keys and stroll to check-in - you'll be there in less than 5 minutes. Manchester airport parking doesn't get much easier than that. For a really quick and easy start to your holiday why not have a professional take care of your car for you with a Manchester airport parking terminal 1 Meet and Greet package? 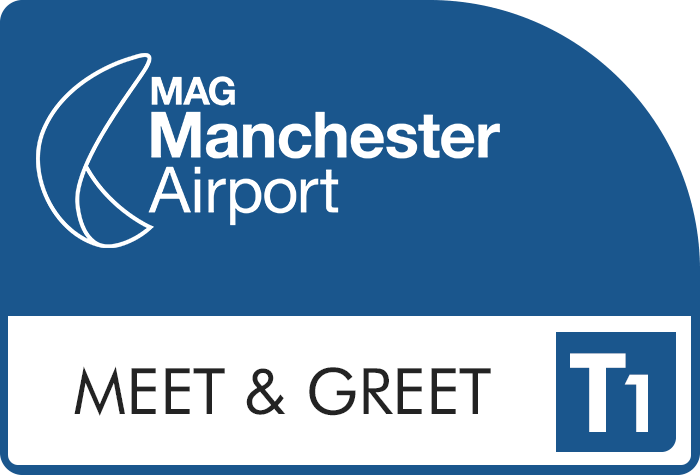 For effortless parking at Manchester airport we would recommend a Meet and Greet. There's no need to worry about transfers as you simply drop off your car outside the terminal and a professional driver will do all the parking for you. All you need to do is walk straight to check-in. When you return from your trip your car will be waiting outside the terminal. 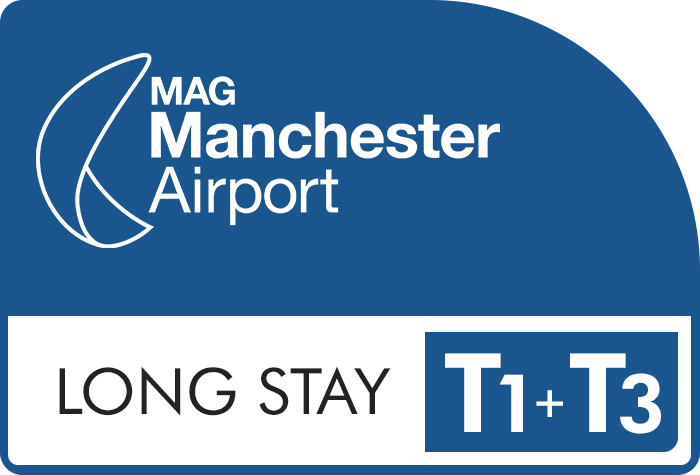 You don't need to park within the airport grounds to enjoy convenient Manchester airport terminal 1 parking. We only sell reliable and trustworthy operators so you can book with peace of mind you;re getting the very best service. APH offers a swift service without the expensive price tag, in fact it's our cheapest parking package at Manchester. APH keeps things quick and simple; one of the friendly team will park your car for you so you can make your way to the terminal without fuss. The shuttle bus is free and takes just 5-10 minutes. If you're picking someone up from Terminal 1 the T1 Arrivals car park, conveniently located just a short walk from the terminal, would be your best bet. Park for up to 30 minutes for £4 and up to 1 hour for £6.50. Please note you can't book T1 Arrivals parking in advance with BCP - you'll need to pay at the car park. If you're dropping off passengers there's space to park directly outside Departures and it's free of charge. It's designed for quick drop offs only - you'll have time to unload luggage and say your goodbyes. If you feel you'll need longer there's always the Multi Storey T1 car park to consider. 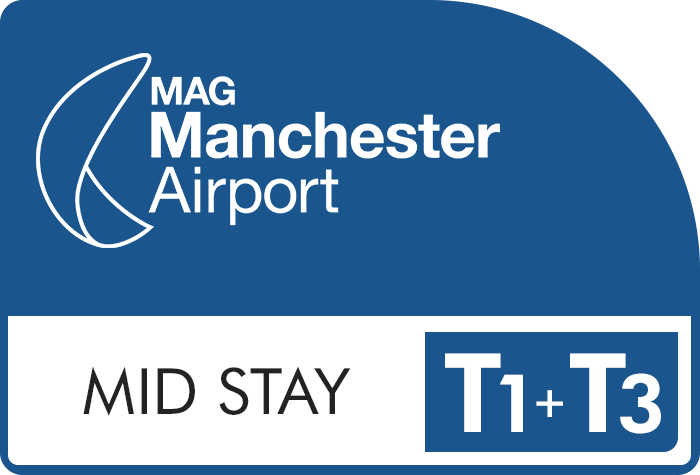 We have a fantastic range of hotel and parking packages at Manchester airport, ideal for travellers looking to save themselves not only time and stress on the day of their flight but also money! Get a relaxing night's sleep before your flight knowing not only are you just a short distance away from the terminal but your parking is all taken care of as well. These combined deals are also brilliant value for money. There are serious pounds to be saved - some of our parking and hotel packages actually work out cheaper than some parking options alone! Crowne Plaza hotel with secured parking - It's just a 2 minute transfer or a 6 minute walk to T1. Your car will stay in a secured facility nearby for the duration of your trip. Clayton hotel (formerly Bewley's) with secured parking - Walk to check-in in 8 minutes or catch an 2-minute shuttle. For peace of mind your car will stay in a secured car park close to the hotel. Radisson Blu hotel with Meet and Greet parking - From the hotel it's just a 5 minute walk to T1 via the connected walkway. Drop your car off outside the terminal the day before your flight and a professional driver will handle your parking. Hallmark with parking at the hotel - Transfers to T1 are by complimentary taxi and take just 10 minutes. Leave your car in the safe hands of the hotel while you're away. Airport Inn with parking at Long Stay T1 & T3 - Leave your car in the hotel car park overnight for free and in the morning drive to the Long Stay car park (it's about a 10 minute drive). Then from the car park to terminal 1 it's a quick and easy transfer, that will whizz you off to check-in in 5-10 minutes. As an official airport car park you can be sure your car will be nice and secure.